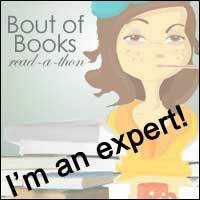 It's time for another of my non-fiction guest review series. I hope you enjoy! Bob Dixon spent years 'on the Beat' as a police constable in the Metropolitan Police Force in the early 1960s, witnessing all manner of incidents, from the serious to the ludicrous. Spending the majority of his time in London's infamous East End dealing with drunks, fatalities on the road, domestic disputes and even suicides, as well as policing at major public events such as Guy Fawkes night, New Year's Eve and anti-Vietnam War marches, life was colourful and varied, if not always safe. 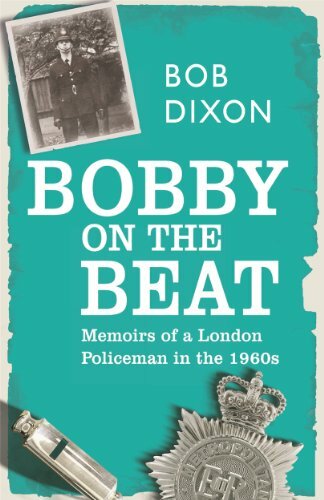 Bobby on the Beat is the true memoir of a real-life London copper, charting Bob Dixon's experiences as a young police officer before he joined the CID. The book covers his life before joining the Force, his rigorous training, the vagaries of first patrolling the Beat, the numerous accounts, sad and funny, of crime fighting in the capital, the lighter side of policing and how he feels the police force has changed since the 60s. Offering unique insights into a world many of us do not feel comfortable entering, Bobby on the Beatuncovers what life is really like for those brave few who help keep our streets safe. Review: This book, sub-titled "Memoirs of a London Policeman in the 1960s", is the author's account of his fifteen years as an officer in the Metropolitan Police serving in the East End of London in the 1960s and 1970s. It describes his experience of the selection process, training, probationary years and some of the special duties he undertook during this time. Since I grew up in London in the 1960s, I found the book to be a nostalgic trip back to my childhood, when the sight of policemen walking the beat was commonplace. The book describes such things as the striped duty armband that officers used to wear to show that they were on duty, as well as the origins of the term "Black Maria" to describe the police van attached to each station. I found the book to be quite episodic, although the author has grouped the series of anecdotes into various chapters with different headings. At the end of the book, he reflects on the contrasts between policing in his day and modern policing. As a journey down memory lane to the 1960s, I would recommend this book.